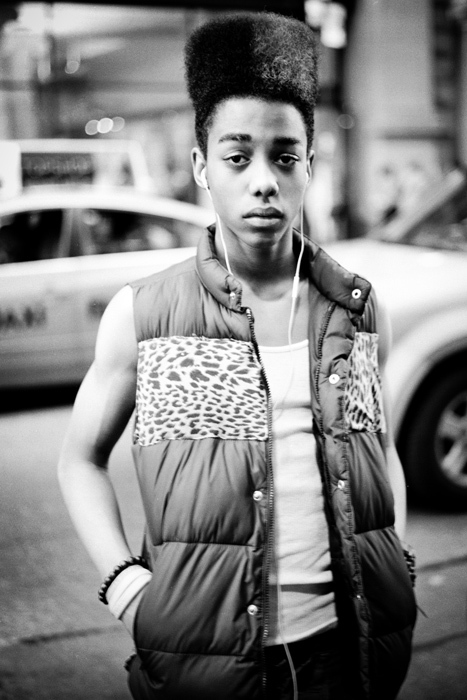 Categories: Men, Popular | Tags: manhattan, new york city, photography, portrait, style, teenager | Permalink. Wow! What a character. He has such a classic teenager expression….